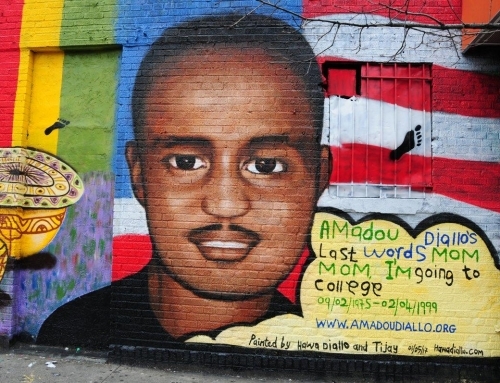 Since her son’s death, Mrs. Diallo has dedicated her time to raising awareness of equal justice issues in honor of her son by forming the Amadou Diallo Foundation Inc. 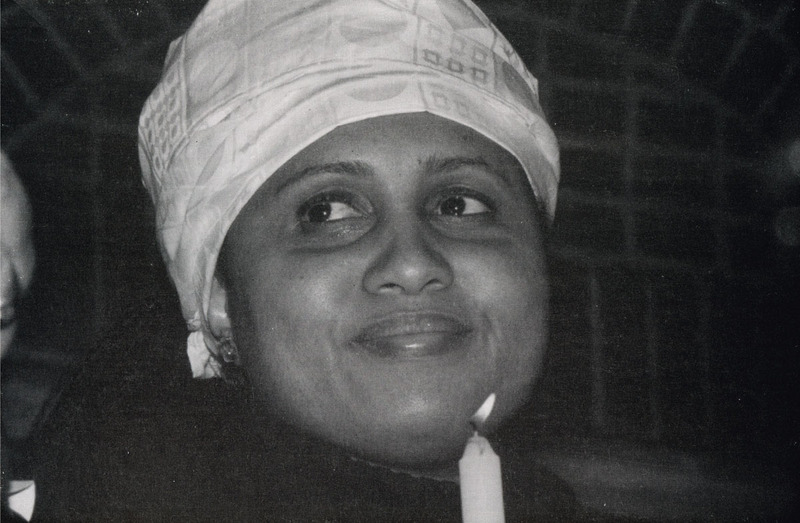 The foundation aims to offer scholarships to students in Africa who want to study in America, to improve relations with the police and the community, and to provide a mentoring program for young people, with an overall focus to support the efforts of students who would not be otherwise able to continue their education without additional financial aid. 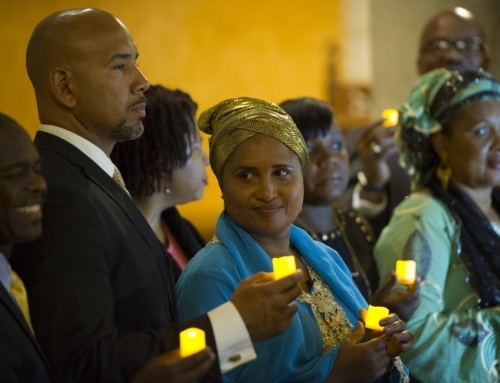 Mrs. Diallo will also participate in a 30-minute Q&A with Director of Diversity, Equity and Inclusion Dr. Jason Geary, U-M Glee Club director Dr. Eugene Rogers, School of Music, Theatre & Dance Dean Aaron Dworkin, composer Joel Thompson, and members of the U-M Glee Club. Note: Media interested in attending the event can RSVP to Sydney Hawkins. Full audio versions of “Seven Last Words of the Unarmed” and “Glory” are available upon request.